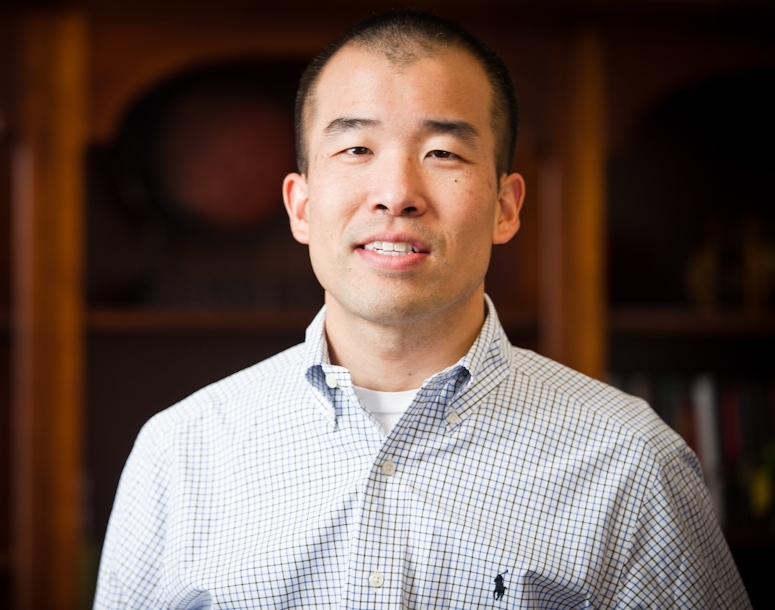 The board of trustees has appointed Tom Lin as a trustee to the Crowell Trust effective November 7, 2014. As InterVarsity’s Director of Missions and Director of the Urbana Conference, Tom brings extensive experience in campus ministry and student movements. He has served on numerous boards including Wycliffe Bible Translators and Missio Nexus. Tom has a B.A. in Economics from Harvard University, and holds an M.A. in Global Leadership from Fuller Theological Seminary. We are delighted to welcome Tom to the Crowell Trust!